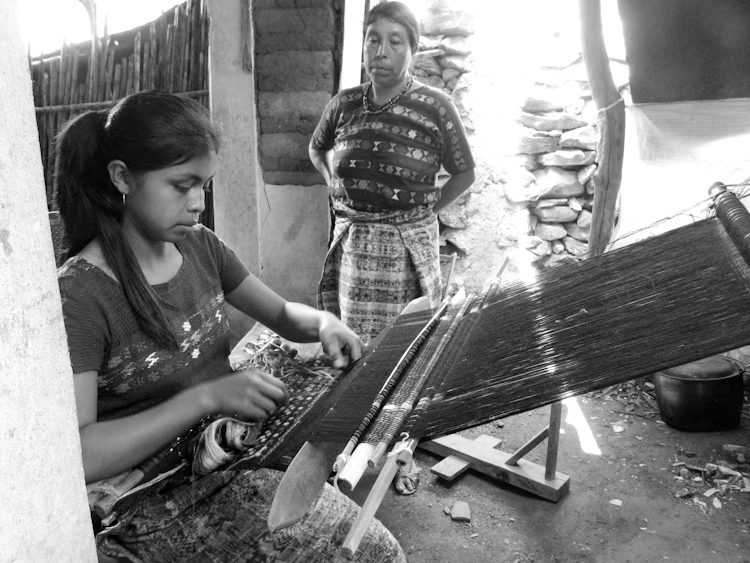 The art of weaving for more than 2000 years. Myth has it that Our Mother Moon, taught the first woman how to weave at the beginning of time. Since then, mothers have taught their daughters, from generation to generation uninterruptedly for two thousand years.